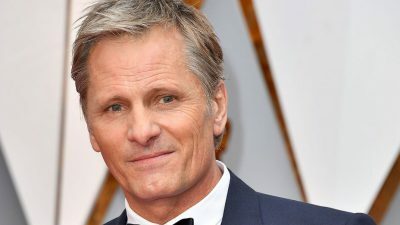 A Rome Film Festival regular, Viggo Mortensen returns to Italy on the back of strong reviews for his new film, Green Book, and particular praise for his performance as an Italian-American bouncer driving an African-American pianist to shows in America’s South, in Peter Farrelly’s film. The multi-hyphenate star was last in Rome two years ago, where he announced that he was soon going to be adding another string to his bow, and direct his first feature. That project was confirmed this month when it was announced that he would direct the drama Falling. Billed as an intimate father-son relationship drama, Mortensen will play one of the lead roles alongside Lance Henriksen and Sverrir Gudnason. Like most actors turned directors, Mortensen says he got his film education on set. Published Oct 25, 2018 in Hollywood Reporter.